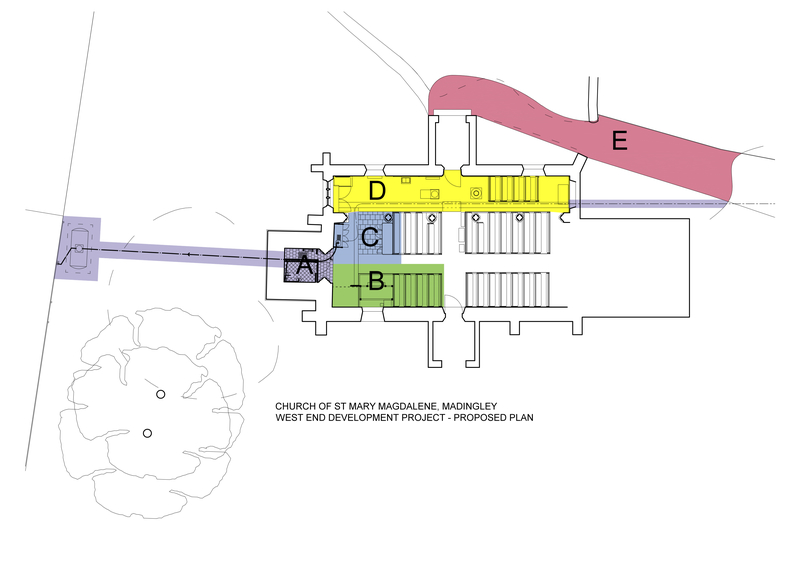 The project is designed to improve the interior space of this much-loved historic building so that it can continue to serve and improve its hospitality to the local community, to visitors from far and wide and to the Madingley congregation. The church has a Grade 2* listing and is the oldest building in the village. Many visitors come to find out about the history of the church and the village and this is possible because the doors are open 365 days of the year. However, our ability to tell this historical story is severely constrained through lack of circulation and display space. The current arrangement for the vestry and storage space is cramped and insecure. 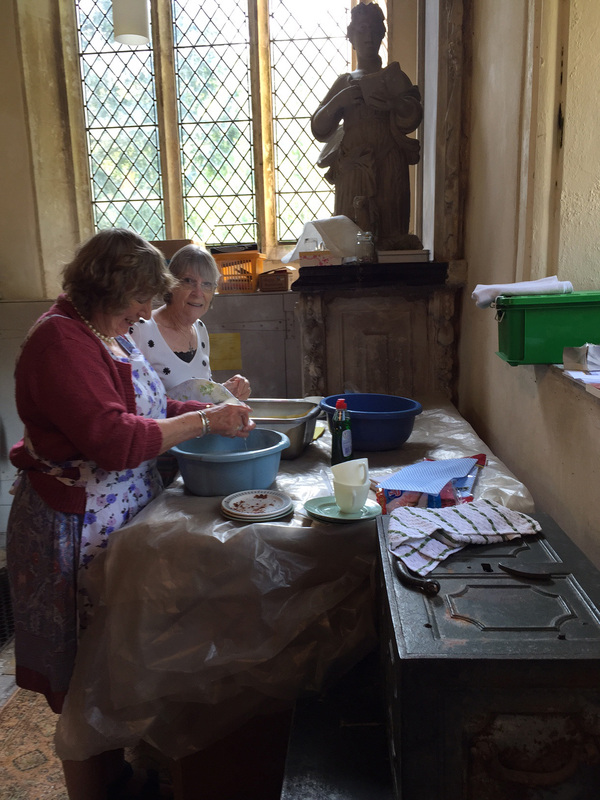 There is no space available for serving refreshments after services or for children to play, no toilets and no running water – every drop is carried from the tap by the church gate. Fund raising and community events are a health and safety nightmare! This lack of amenity restricts what it is possible to do. It is, of course, vital to the long-term future of the building that as many people as possible are able to use the building. The Village School, Institute of Education and other organisations have held events here but the lack of even the most basic facilities of toilet and running water make this extremely difficult. Requests to hold concerts and lectures here have to be turned down. 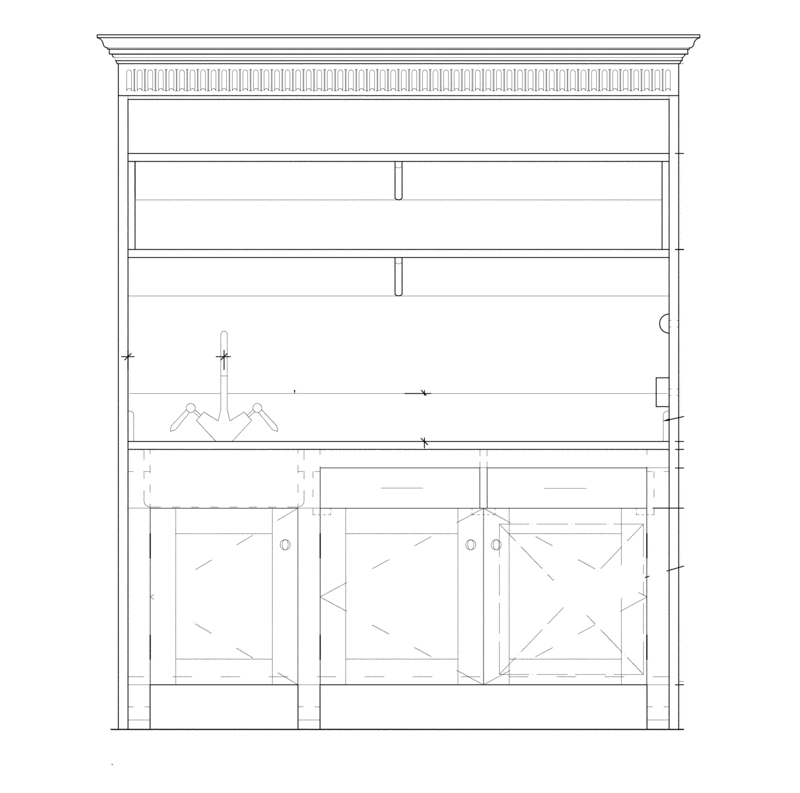 A servery and sink so that refreshments can be served after services, at concerts and social occasions. An accessible cloakroom with toilet and store located in the base of the tower and improved access to the bell chamber. Improved internal planning to enable social events, concerts, exhibitions and outreach sessions to take place. 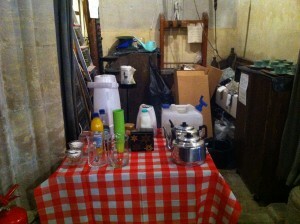 A new vestry to provide a storage and support area for services. Improved equality of access for everyone including resurfaced church path. Ashley Courtney RIBA AABC was appointed church architect in 2015. His proposals respond sensitively to the existing historic architecture and he has produced an extremely detailed design. Careful consideration has been given to archaeology, conservation of historic fabric and ecological matters. Professional monitoring will be carried out through the construction phase. A Accessible toilet and drainage to cesspool. Improved safer access to belfry. 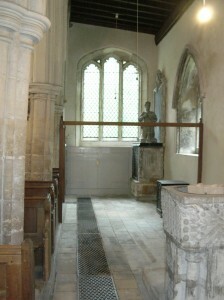 B Relocated vestry and organ. 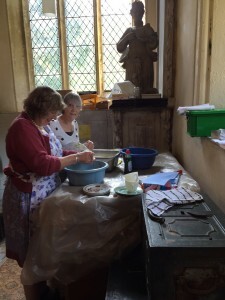 Essential plaster repairs in nave. 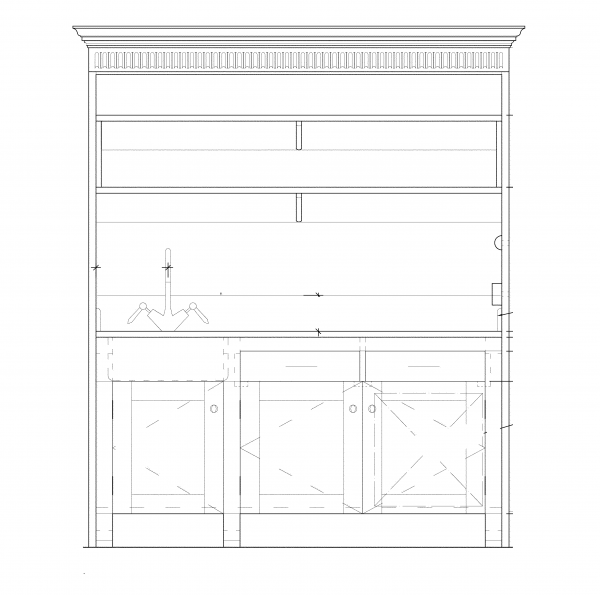 C Tea preparation unit, servery and meeting space. D Improved circulation, meeting and exhibition space. The organ will be moved eastwards to allow sufficient space so that a new vestry can be located in the west corner of the nave. New servery unit that has drawers underneath the stone surface for vestments and storage cupboards at each end. The tea preparation unit made with oak will house a sink, shelves, cupboards and work surface so we can enjoy refreshments in the church and offer hospitality to visitors. Appointed the architect, structural engineer, archaeological, historic conservation and ecological specialists for advice and design. Obtained planning permission from South Cambridgeshire District Council and the authorisation of the Diocese of Ely. Following the detailed design and specification of the project by the Church Architect, taken the project to tender. Appointed a specialist contractor to carry out a four-month programme of works starting in May 2019.